Class eCommerce Website - Website development for online class listing, signup and payments. 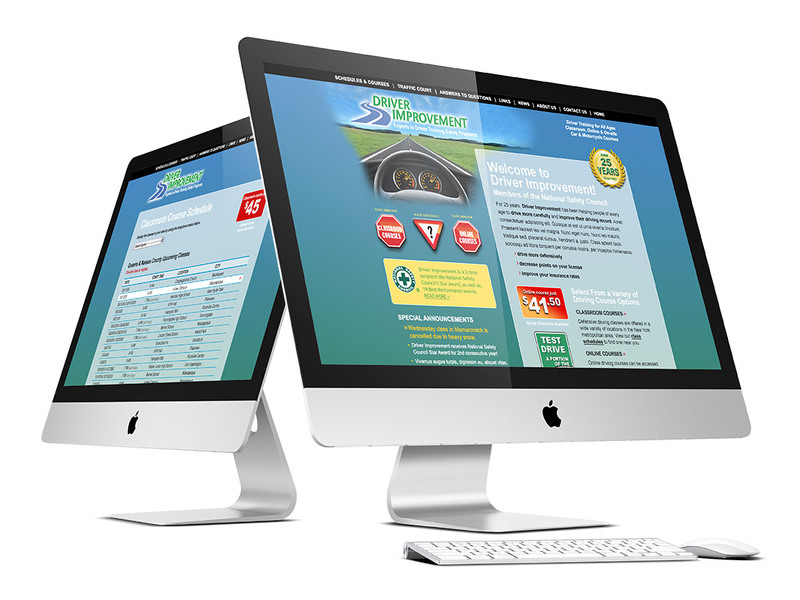 This class eCommerce website offered a variety of driver education options including class schedules, online payments and a full custom content management system to track, classes, students, attendance, coupons and more. We created the site from start to finish including integration with PayPal.